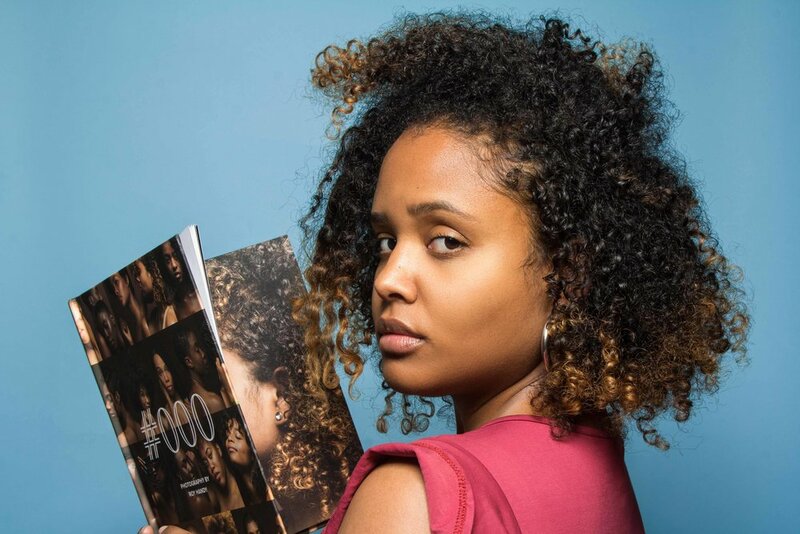 – As a personal project, I created a photo series that essentially served as a platform for black women to share their personal hair journey. I photographed and retouched each photo as well as designed the branding and published a coffee table book. 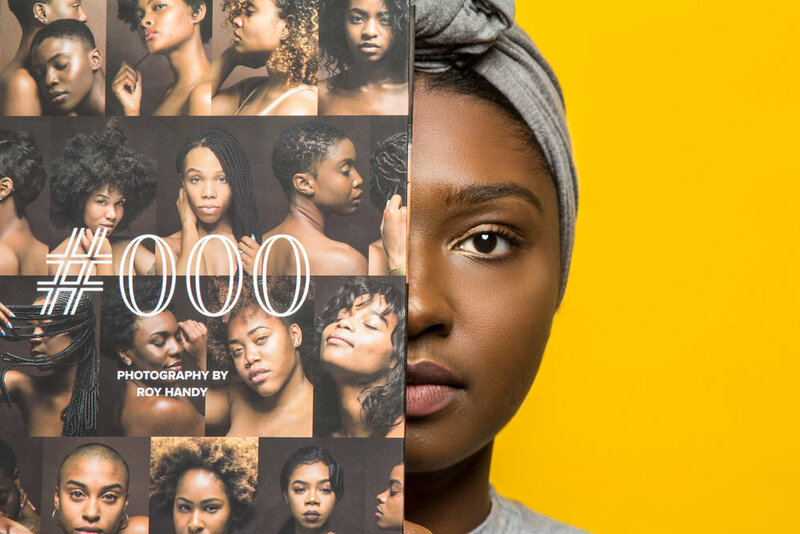 “#000”, or BLACK, is a collection of photos curated to express the cultural appreciation of the women owning their true self through their hair. 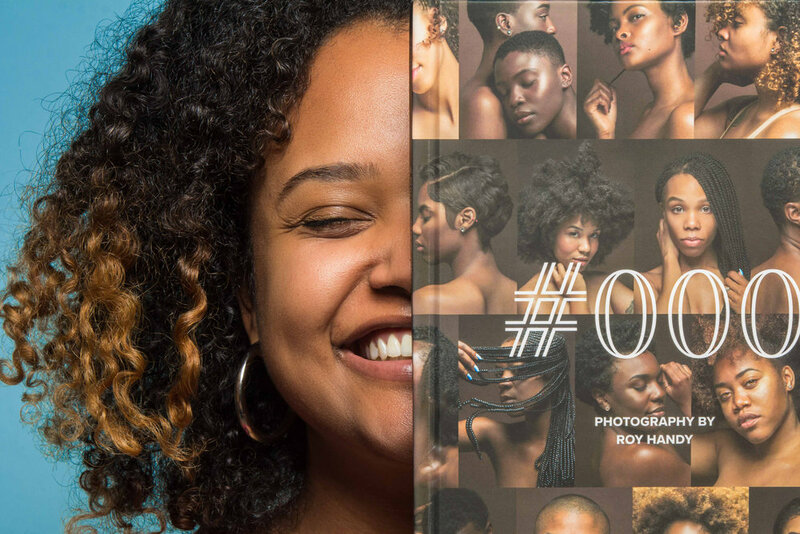 Each woman presented in this series opened up about their hair journey exuding love and passion through each loop and coiled-strand as they worked toward a healthy relationship and understanding of their hair. Throughout the project, 'versatility' is presented from many of the women and reflects my vision as to bring inspiration to those who are figuring out their path. #000 Coffee Table Book is available for purchase!